- The HR-15 is an L-shaped 15mm Hex Wrench for removing the Freehub body from Shimano® rear thru-axle hubs. 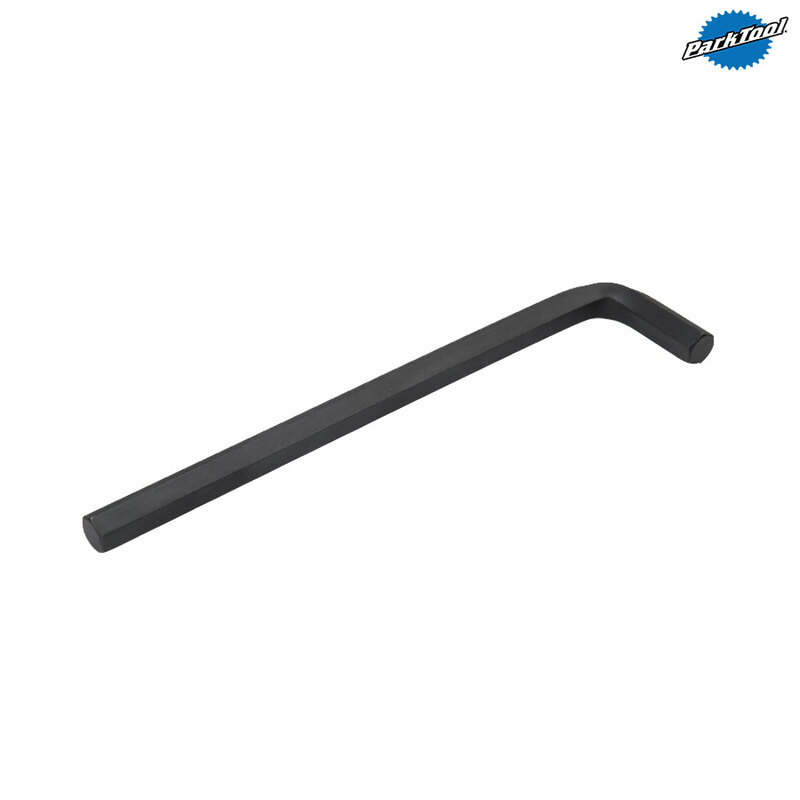 - The short shaft of the wrench is 40mm and the long shaft is 275mm for leverage. - The HR-15 is made from industrial quality steel, with chamfered tips for a clean fit. - Made in the USA and covered by Park's legendary limited lifetime warranty.